These Bellow Seals function independent of direction of rotation. 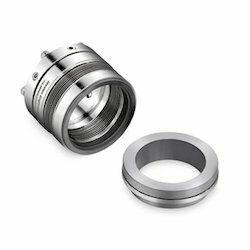 We specialize in bellow seals, which are made as per customer specifications with different types of synthetic rubber materials like nitrile, silicone, chloroprene, poly acrylic rubber, viton and many more. "We are looking inquiries only from foreign. Mainly we deal in US, UK, Germany, Iran, Iraq, and Asian countries". The Bellow Seals for Waste Water Pumps are acclaimed for their durable designs and sturdiness. 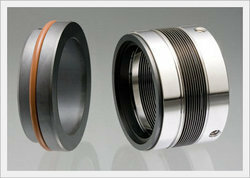 We are offering a wide range of Heavy Duty Bellow Seal to our respected customers.